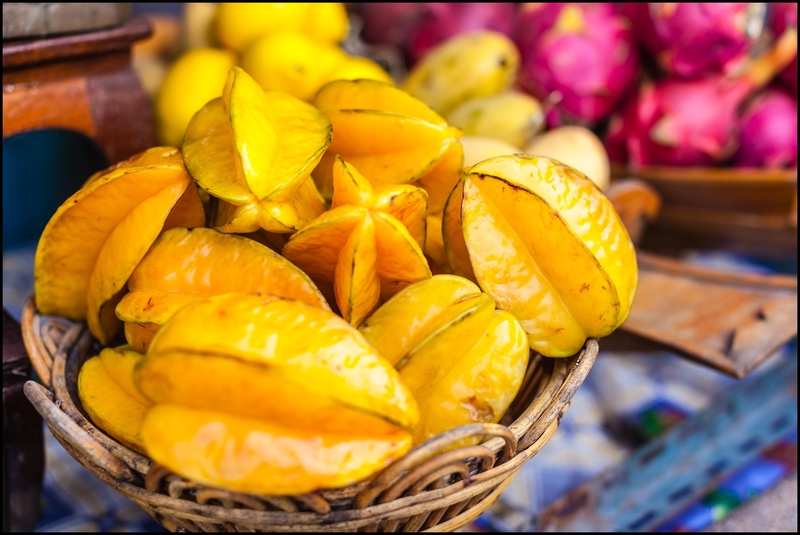 With its distinctive star shape and sweet and sour taste, star fruit or carambola is a popular tropical fruit in several parts of Asia primarily in Southeast Asia. This fruit, scientifically known as Averrhoa carambola, is grown in hot and humid conditions. It is light green to yellow on the outside with white angles flesh on the inside. 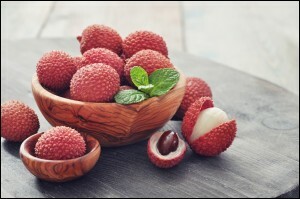 Apart from its interesting features, this fruit is also a good source of essential nutrients. Star fruit is low in calorie content with only 31 calories per 100 grams. It derives its energy from macronutrients that are abundant in star fruit. It contains 6.73g or 5% daily value of carbohydrates, 1.04g or 2% DV of protein, and some 0.33g or 1% DV of fat. These elements, once inside the body, are converted into energy to fuel the organs to maintain proper functioning. A great snack option, star fruit makes up 7% DV of dietary fiber. 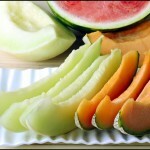 The amount of fiber is helpful in many ways including weight control. Because food high in fiber requires more time to chew, it tends to make people full easily. Star fruit is particularly rich in vitamin C with 34.7g found in every 100g serving of said fruit. This makes up the 57% DV of vitamin C. This water-soluble vitamin is important to develop body resistance contributing to a more sound body free from diseases. 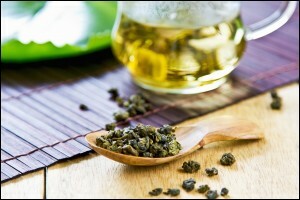 It also functions for collagen synthesis and to maintain cardiovascular health. It also consists with significant quantity of B-vitamins that help the body burn macro nutrients like carbohydrates and fat into energy. The vitamin B complex components found in star fruit are Thiamine, Riboflavin, Niacin, Pyridoxine, and Folates. Vitamin B1 or Thiamin assists in in the production of new cells. Vitamin B2 or Riboflavin functions as an antioxidant that delays aging and is also involved in red blood cell production. Vitamin B3 or Niacin improves the good cholesterol count, while lowering the bad cholesterol level in the body. Vitamin B6 or Pyridoxine regulates amino acid levels. Lastly, vitamin B9 or folate is essential for normal growth and development. This star shaped fruit is also a good source of potassium, which conducts electricity for maximum performance of organs in the body. Other minerals contained in this nutritious fruit are magnesium phosphorus, iron, zinc, and calcium. You can benefit from the nutrients of this fruit by incorporating it into your salads or drinks. One can even eat it as it is. Star fruit has effective cholesterol lowering results because of its considerably high pectin content. Eating star fruit is of much help in avoiding cholesterol-related disease since its consumption achieves the ideal ratio of HDL and LDL cholesterol. HDL cholesterol is the good type of cholesterol while the LDL cholesterol is the other way around. 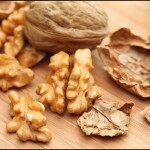 Too much LDL cholesterol in the body encourages cholesterol oxidation that compromises heart health. Excessive cholesterol can cause you your life so make sure you always eat start fruit to keep it in an acceptably normal level. Another health advantage of eating star fruit is that it is very rich in Vitamin C. Vitamin C plays an integral role in our overall health. 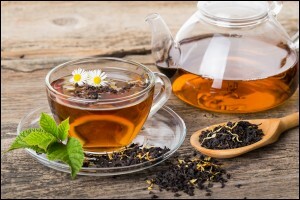 It is a very strong antioxidant that builds up the body’s defense against sickness. 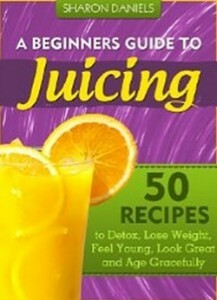 In fact Vitamin C is the most effective antioxidant for the body to be in its optimal condition. A single serving of star fruit can provide as much as 50% of the daily Vitamin C need. Eating star fruit will establish a strong resistance especially against infection-related common sicknesses like cold, cough, flu, etc. Make sure to replenish your body’s Vitamin C demand because this vitamin cannot be stored long in the body because it is flushed by sweating and urinating. 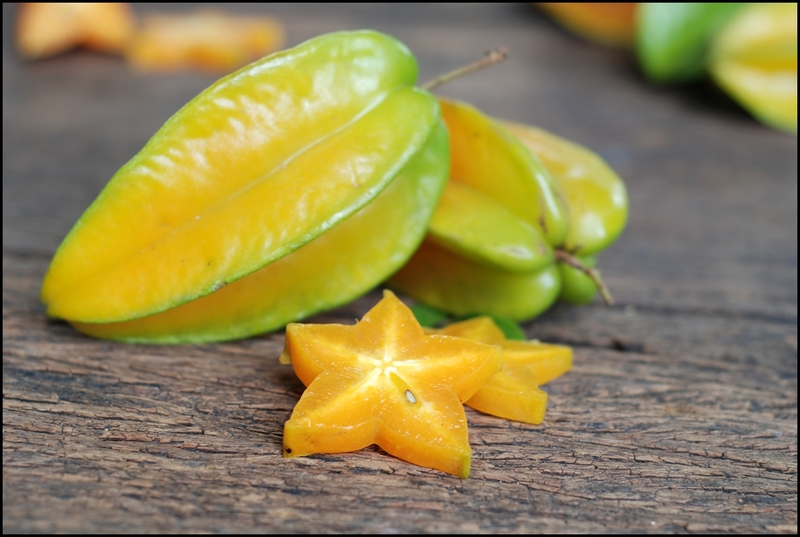 To keep your immune system perfectly working, eat star fruit regularly. Inflammation is also another cause of irregularities in our body that causes its parts to not function accordingly. Good thing with star fruit is that it has unique and very strong antioxidants that avoid inflammation. Inflammation causes damage to the cells and also slows down their repair. 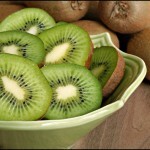 Aside from Vitamin C, this fruit also has flavanoid which is also powerful antioxidant. Star fruit’s vitamin C also enhances collagen production that supports the maintenance and repair of cells in the body. Cancer is one of the illnesses that is most feared by the people. Up until now, there is still no cure to cancer. Risk of cancer is also elevated in this generation because of many factors such as diversity of unhealthy foods and drinks, pollution, and unhealthy lifestyle. If you want to prevent cancer what you can do is to always eat nutritious foods and to exercise regularly. 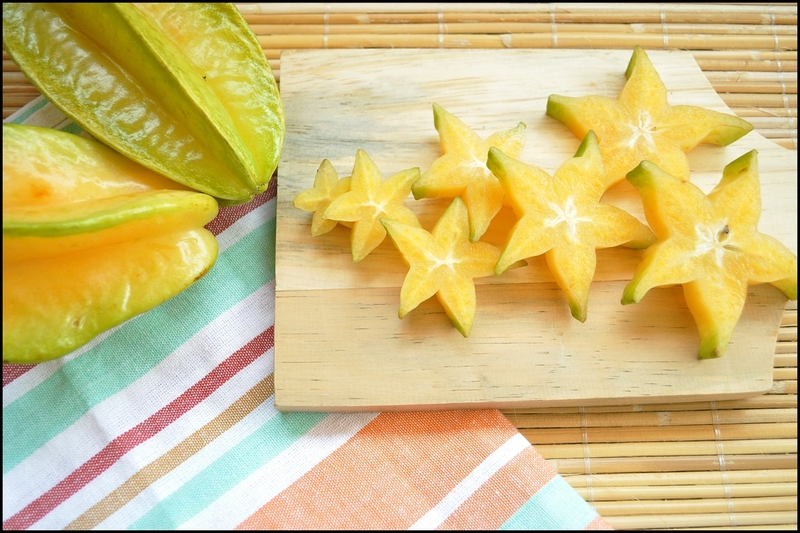 Adding star fruit in your diet can effectively reduce risks of various types of cancer. 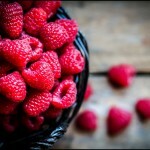 Because of its richness in antioxidants, its consumption reduces free radical formation. Free radicals are very harmful to the cells because they can damage the DNA. Cancer is triggered by unhealthy and damaged cells in the body. Star fruit also has the ability to regulate proper digestion. It is vital that the digestive system is functioning properly so that the nutrients from food intake are absorbed efficiently. Proper digestion also promotes regular bowel movement thus avoiding constipation and other digestive issues. If you are trying to lose weight, adding star fruit to your diet will yield more effective and fast results. Star fruit has high fiber content that will increase satiety. You will feel full for hours so that further food intake can be controlled. 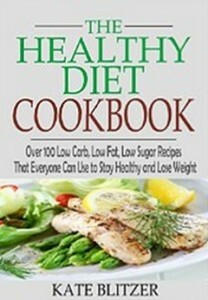 Foods that boosts satiety is popular in a weight loss program to regulate calorie intake. The lesser you indulge in low calorie food with high fiber content just like star fruit, the easier you will shed off body fats. Star fruit contains high amounts of potassium and low amounts of sodium that is very beneficial to keep blood pressure normal. Potassium helps in avoiding plaque formation in the arteries that negatively affects the condition of the heart. Potassium also relaxes the veins and blood vessels to avoid constriction and dilation that triggers blood pressure to go up. It is important that potassium is present in the body to normalize the flow of blood in the bloodstream. You must also assure to keep sodium levels in check because sodium primarily causes high blood pressure. Iron is a very important compound playing very important role in our body especially in our blood. 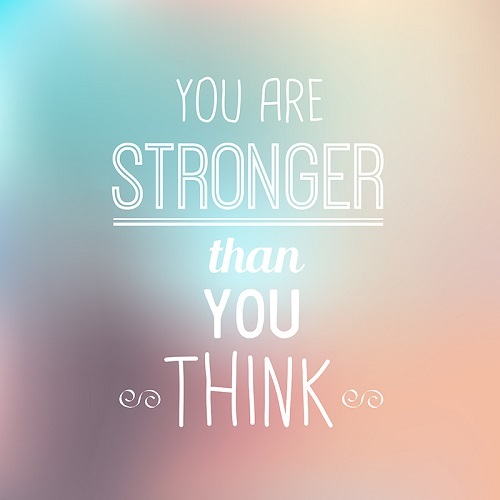 Iron keeps the body oxygenated. 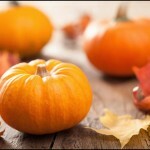 Its role is to transport and distribute oxygen to the body’s organs and parts. People suffer from anemia because of insufficient iron in the body. The body must be kept oxygenated for the organs to function accordingly. Eating star fruit can make the skin radiant and young looking. 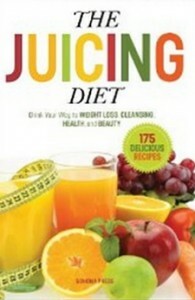 It has Vitamin C that stimulates the body’s collagen production. Collagen is responsible for the firmness and structure of the skin. The more the body produces collagen, the younger your skin will look and the healthier it will be inside and out. 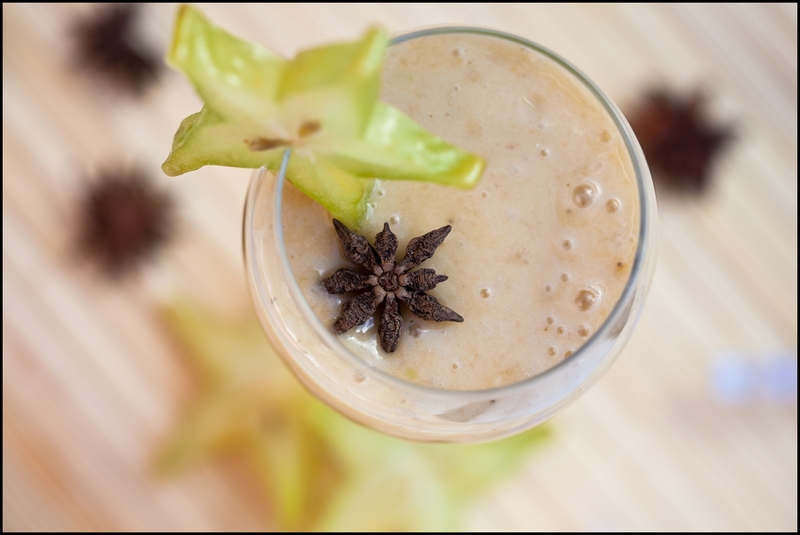 Drinking star fruit juice or eating it would reduce signs of ageing like wrinkling, enlarged pores, acne, etc. For a younger looking and glowing skin, make sure to consume star fruit as much as possible.